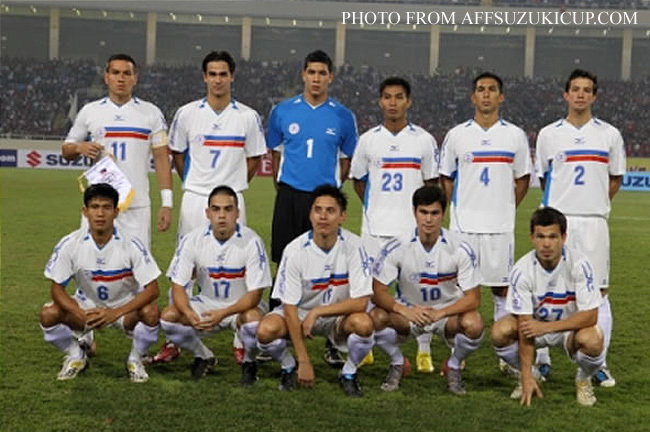 Like many Azkals fans glued in front of the television suffering the bad-angled camera feeds beamed from Mongolia last week, I was a tad irritated when – after a bright start – we let in a couple of soft goals to eventually lose the match if not the tie. 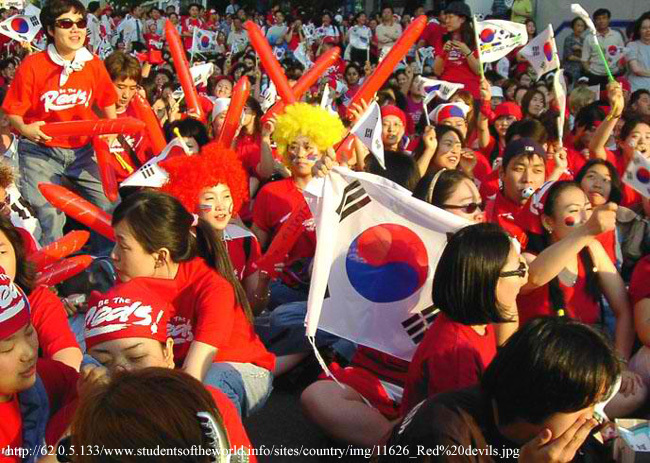 Members of the national team, in fairness, were profuse in their apologies for the unexpected loss. I personally would have preferred the park-the-bus approach that brought us so much success in Vietnam late last year after we had gone ahead 3-nil on aggregate thanks to James Younghusband’s third-minute opening goal. At that point, I felt we should have simply dusted off our palms – job done; thank you very much – and told Mongolia to come and get it if they could. The Mongolians did, as a matter of fact; and not that they had much in the way of choices since they were losing the tie. Where we could have been more pragmatic – as even the illustrious teams of world football rather tend to do when playing away from home – was to approach what remained of the game with more intent to hold on to what we had by sitting back deeper and plugging the wide open spaces in midfield. Instead, we chose to slug it out and were eventually undone by two over-the-top balls that the Mongolians tried to cheekily use given the opportunity. Defenders are disadvantaged when facing their own goal; hence a deeper, more compact defense would have negated Mongolia’s Route One tactics. 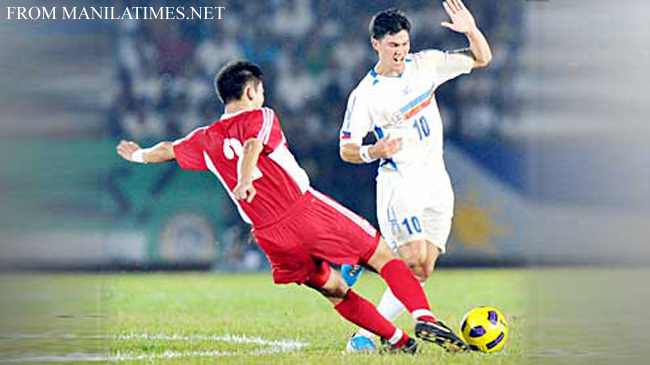 In fairness, national team coach Weiss did promise a more attacking style compared to what we saw in the Suzuki Cup. Also, in the bitter cold, the strikers would have probably frozen to death if they were only occasionally involved in the game. At any rate, after my irritation had subsided, I was quick to realize that losing to Mongolia probably served the interests of the team more than a win would have; or, at least, in tempering down national expectations. 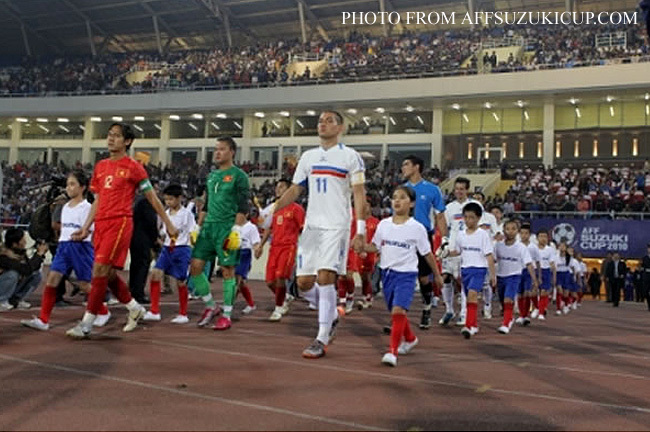 While all the attention earned after the Suzuki Cup run was totally justified – we were playing and getting results against higher-ranked teams – the tie against Mongolia was mostly just media hype. Not that I am complaining; interest in the game has to be sustained in order for it to grow over the coming years. The media – thankfully – was just doing what it should have started to do generations ago. However, to put things in perspective, a tie against Mongolia is really not the sort that falls under the category Big Game. 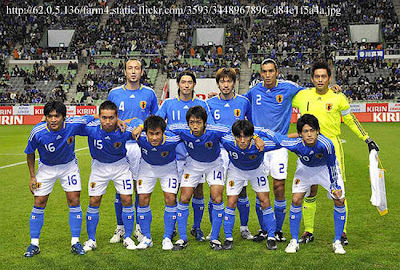 Our February 2011 FIFA ranking at 151 was humble enough to begin with; but Mongolia was 32 places lower at 183. Weather conditions in Ulan Bator aside – and they were adverse – but we really should have had the tie wrapped up in Bacolod. Not that anything in football is ever a foregone conclusion; the Mongolians showed at the Panaad that they were capable of giving us a proper fight. In all honesty, their FIFA ranking was due more to their lack of international matches than ability. That said, we were still better than they were. To get to the point, thus, the loss in Ulan Bator still meant that we went through to the Myanmar stage of the AFC Challenge Cup; but it also reminded everyone – even the new fans – that our position in world football is still no more than modest. 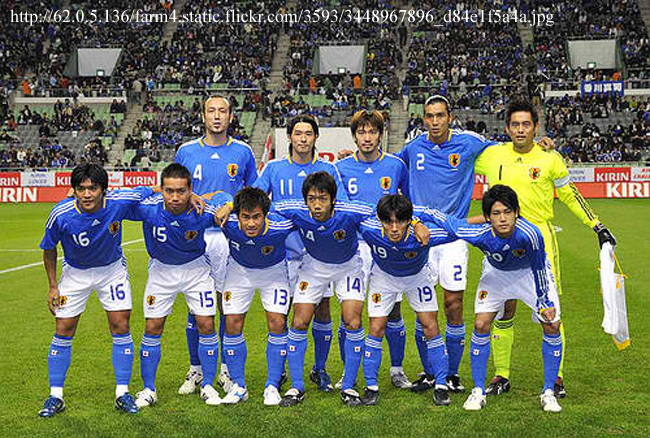 To give everyone a sense of perspective, three of the four Asian representatives to the 2010 World Cup in South Africa were all in the Top 30 of the very same February 2011 FIFA ranking: Japan was at 15; Australia at 21; and South Korea at 29. In fact, the AFC Challenge Cup is not even in the same league as the Asian Cup. The latter is held every four years, the last concluded just last January in Qatar. 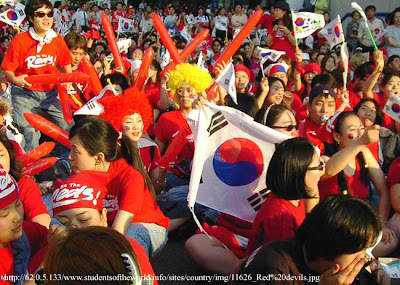 The Challenge Cup, on the other hand, is a competition for emerging nations of Asia. The term emerging nations is really just euphemism for the continent’s poor relations. Make no mistake; we are going in the right direction. One step backward, two steps forward; or so goes a common enough maxim. Our national team’s relationship with the masses is still at the honeymoon stage. The sooner the masses understand that Phil Younghusband is not Clark Kent, the better for the team’s – and the game’s – long term support. The loss to Mongolia in Ulan Bator, therefore, was a reality check for everyone; that we qualified in spite of the loss meant that expectations will be more realistic when the our team plays in Myanmar next week. On paper, qualifying for the next round should be straightforward. All our group opponents are ranked lower: Myanmar was 161 in the February ranking; Bangladesh at 174; and Palestine at 178. Then again, Mongolia was at 183; and it managed to defeat us. Comfortingly, the top two teams from the Myanmar group qualify for the tournament proper. If and when we do qualify, that is when things really start to get interesting. Among the teams we can possibly line up against are India, which is ranked a modest 145 but gained great experience in the 2011 Qatar Asian Cup; Chinese Taipei, ranked 147 and is probably of the same strength as our team; and the Democratic Republic of Korea, ranked 113 but was in the 2010 World Cup in South Africa and lined up against Brazil and Portugal. It is also comforting to know that Neil Etheridge has been released by his English club Fulham FC for international duty; and that Rob Gier will also be back to partner Aly Borromeo at central defense. Phil Younghusband, as everyone knows, will be out for a month due to a hamstring tear obtained during the Ulan Bator match. Stepping into his shoes will be 6’ 3” Filipino-Spanish forward Angel Aldeguer from Malaga. I know next to nothing about Aldeguer; but if Emelio Caligdong can display the sort of form he displayed at the Panaad, then now he has a tall striker rising to meet his crosses. 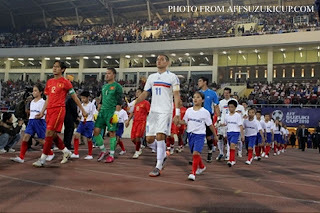 The Azkals left this morning for Yangon. Next week will be interesting. 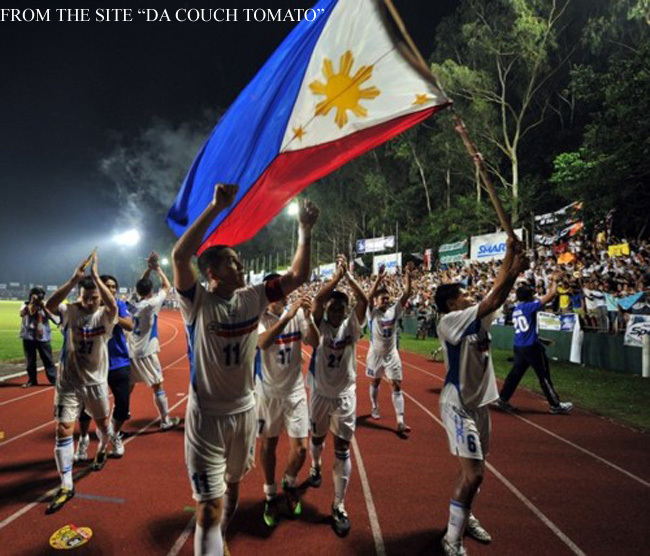 Here’s hoping ABS-CBN can obtain rights to air the games live.